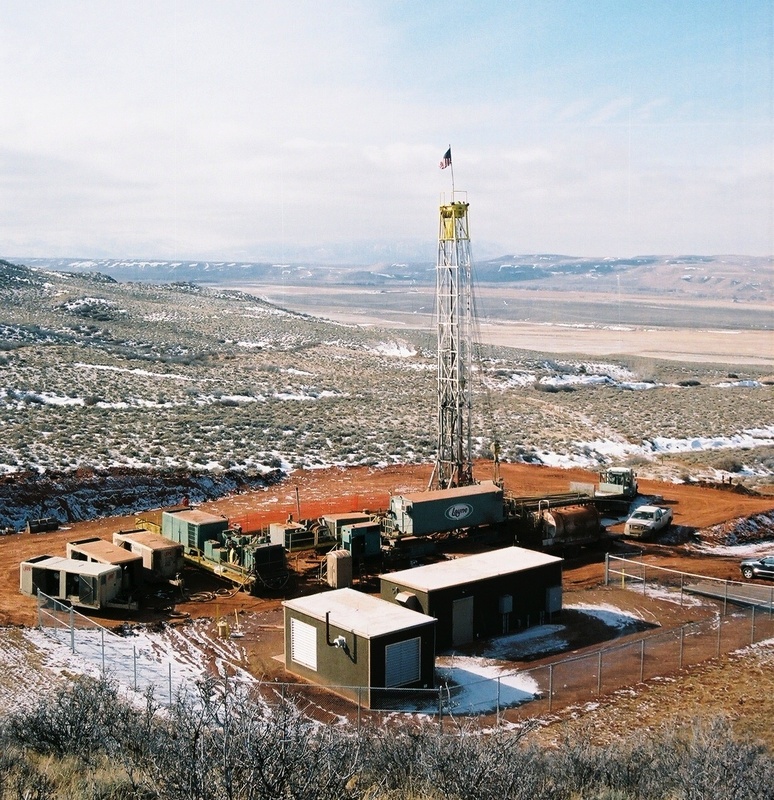 WESTON was selected by the WWDC to conduct the Glenrock Well and Tank Water Supply Study in June of 2004. 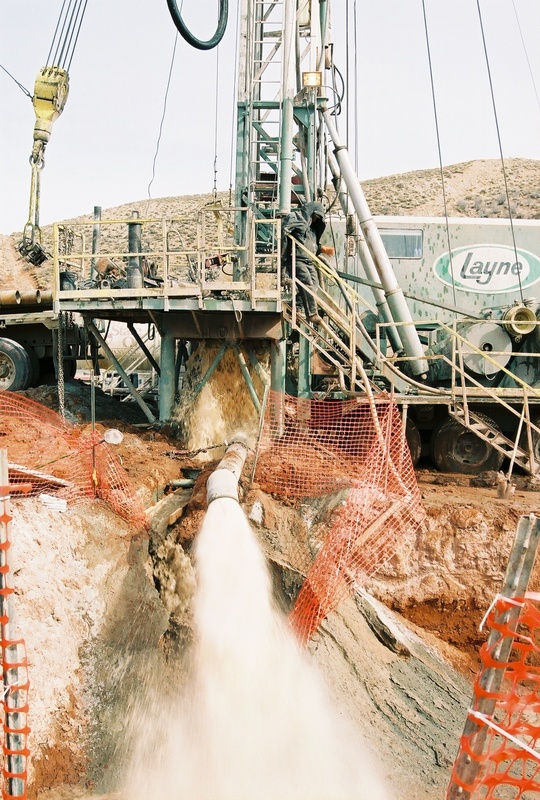 The project included siting, drilling, and testing a new water supply well completed in the Paleozoic Casper Formation to replace two shallow wells that currently impact surface water rights. The project also included siting and preliminary design for a new water storage tank and interconnecting pipeline as well as an evaluation of the hydropower generation potential of the water flowing in the supply pipeline from the wellfield to the Town. This portion of the project was conducted by WESTON’s subconsultant, CEPI, Inc. The final report included preliminary designs and cost estimates for the pipeline, storage tank, and water system modifications needed to improve the system was submitted to WWDC in the fall of 2007 and Level III funding is currently being obtained for the project. Well siting in the study area has been the subject of intensive investigations by WESTON since 1998. Well No. 5 was drilled as a result of a WWDC-funded Level II water supply study conducted in 1998. WESTON sited Test Well No. 5, which was completed in the Casper Formation and Madison Limestone and tested at rate of over 1,000 gallons per minute for over two weeks. A well siting study for Test Well No. 6, conducted by WESTON in 2004, targeted an antiformal structure that it was assumed would increase secondary permeability and increase the chances for high production. The well siting study also indicated that there were no other favorable locations for a new well in the vicinity of the Glenrock Wellfield. Glenrock Well No. 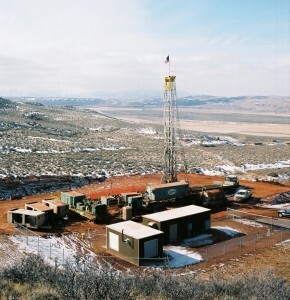 6 was drilled to a total depth of 1,302 feet during the summer of 2005. Results of the testing program indicated that the well did not meet the projected needs of the Town of Glenrock. Because the well siting study indicated that there are no other favorable locations for a well in the vicinity of Well No. 5, the decision was made to locate an additional water supply well near Well No. 5. 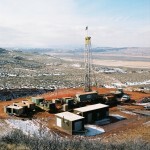 The contract was amended to include drilling an additional well (Well No. 7) during 2007. Glenrock Well No. 7 was completed to a depth of 1.175 feet in early 2007. The well was pump tested at a rate of 1,725 gpm with a drawdown of 105 feet at the end of testing. A total of nine monitoring locations were selected to monitor surface water and groundwater during the testing program for Test Well No. 6 and Well No. 7. Monitoring equipment, including data loggers, flumes, and stilling wells were used to measure fluctuations in water levels before, during, and after pump testing to determine if groundwater and surface water were influenced by the testing program. Phase I of the preliminary design developed by CEPI included an on-site 300,000 gallon water storage tank, on-site disinfection facilities, and improvements to the transmission line, which has already been funded. 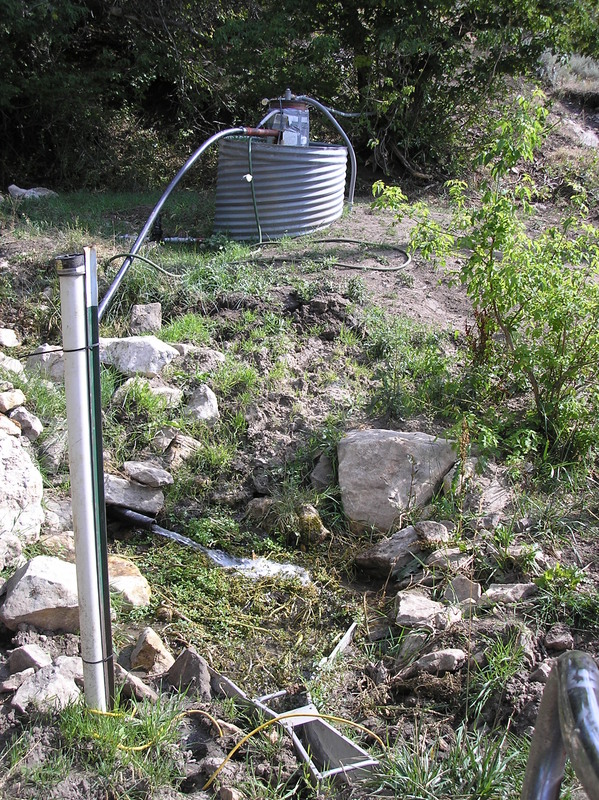 Phase II includes installation of a 200 HP submersible pump and motor in Glenrock Well No. 7, expansion of the existing control building, and installation of pump controls and piping in the well house.